The tribute was conferred at the gala Teaching in the Territory Excellence Awards ceremony on 26 October. The Henbury School teacher said the award was also a win for the school, a place that “cemented my desire to work in a special education setting”. 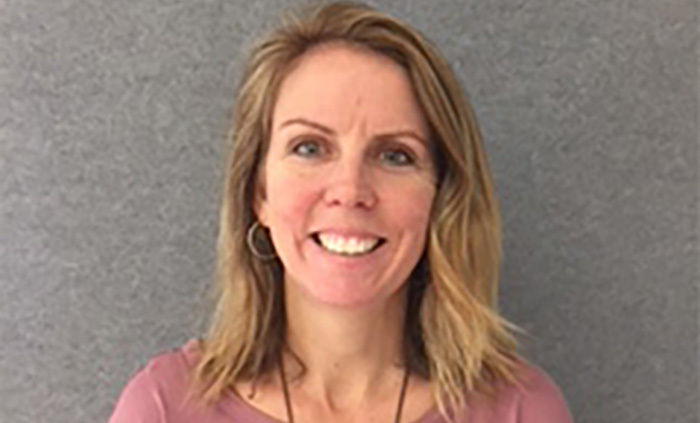 In her seven-year career, the one-time aspirant to early childhood education said her work placements and role as a staff support member at several Darwin schools ignited her desire to be a special education teacher. “I learnt from some amazing teachers, and these experiences gave me my first insights into special education, and this is where my passion started,” she said. “My reward is seeing the development of students over a term, a school year, several years, or the lifetime of a program. Helping students experience things they would not usually have the opportunity to do is very exciting…at Henbury we have fantastic staff, programs and technology, which enable amazing student growth. “What profoundly attracts me to special education is the opportunity to get to know a wide range of very interesting students that surprise and inspire me every day with their resilience, persistence and unique abilities. “The wide scope and flexibility of teaching and learning programs I can implement to meet my students’ needs, the close relationships I create with students, their families and carers, and having the chance to target very specific areas of a student’s development is very stimulating and satisfying. Raylee Parker will continue to develop Visible Learning and the Modified NTCET at Henbury School.